Click to listen to a snippet of the songs on the CD, then click the DONATE button to place your order! PLEASE ADD $1.00 TO YOUR ORDER FOR SHIPPING AND HANDLING. ALL PROCEEDS GO THE THE GROUP FOR THEIR CONTINUED MUSIC MINISTRY. Updated July 2014: **PTL!! 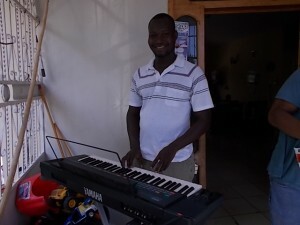 Bethel Baptist Church in Trenton, Fla. generously donated this keyboard to Mystro and his group, L’Unite de Serphins. Thank you Rick Reed and Bethel Baptist. 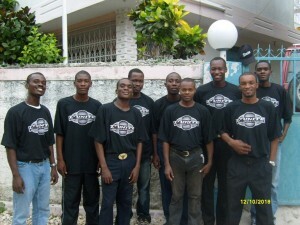 Le Unite de Seraphins aka Mystro. He is requesting another keyboard for his singing group. The one they have is no longer doing them service. 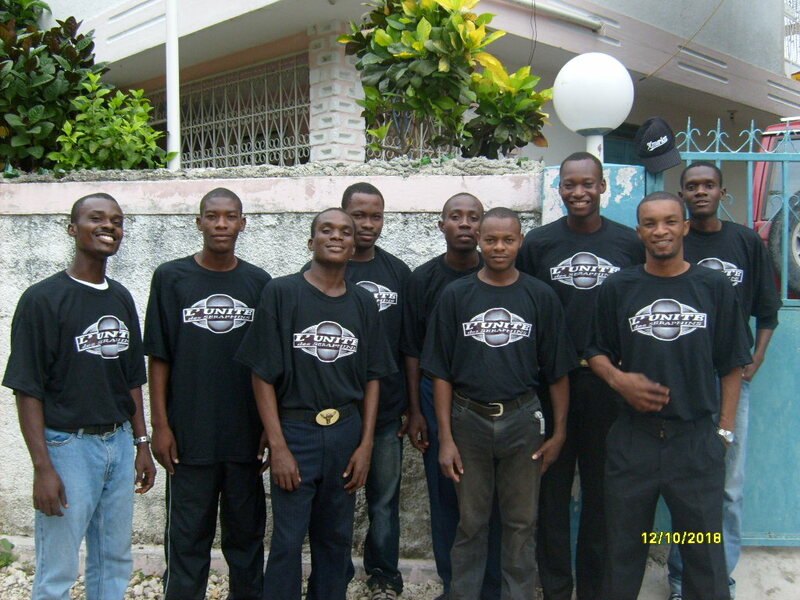 This group does prison and hospital ministries and they are very well respected in the community.